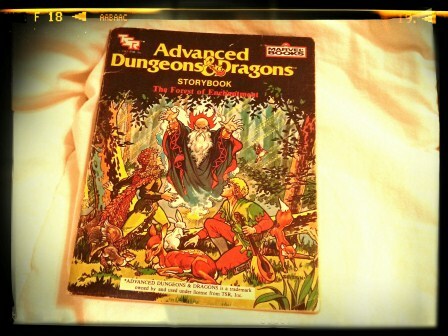 DUNGEONS & DRAGONS: During the moving process, I found some really old books that I used to read when I was a kid. 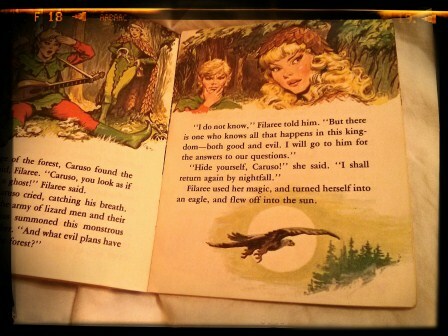 I vaguely remember reading this book, and I honestly can’t believe my dad had kept the book all these years. MY CHILDHOOD ISN’T A LIE! Look at my fancy schmancy handwriting inside the book. For the longest time, I had spelled my former teacher’s name as MARSHALL not MARSCHEL. So imagine my dismay when I realized I had been misspelling my former teacher’s name all this time. 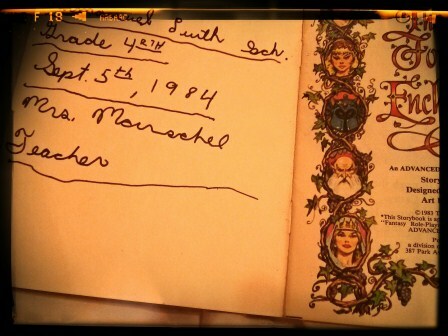 A HUGE SIGH OF RELIEF: At least, I knew how to properly spell Mrs. Marschel’s name when I was in fourth grade. Apparently, once I left her class, I immediately forgot everything I had ever learned. I was an amazing student (please note my sarcasm). 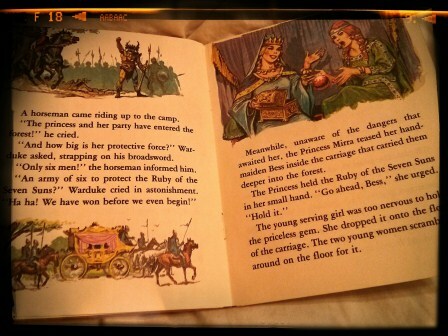 PRINCESSES AND SUPERHEROES: More than likely, my parents bought this book for me at the school book fair or something. I can imagine being intrigued and excited reading about princesses and superheroes because I’ve always been a sucker for a good ending.